AContact Us Now To Organise Your Free of charge No Obligation Quote for driveway cleaning in Newcastle.Welcome to Northern Driveways Newcastle Ltd a wholly independent cleaning business renowned and specialising in pressure cleaning, sealing and efficient maintenance of all kinds of exterior hard floors whether it’s commercial, domestic or industrial.Established in 1997, we supply a fast, safe service that’s great value for money and hassle free. Delivering commercial, domestic & industrial cleaning and sealing solutions primarily throughout Newcastle. What if your untreated surface caused anyone to slip, fall and hurt themselves on your premises? What could that cost you? 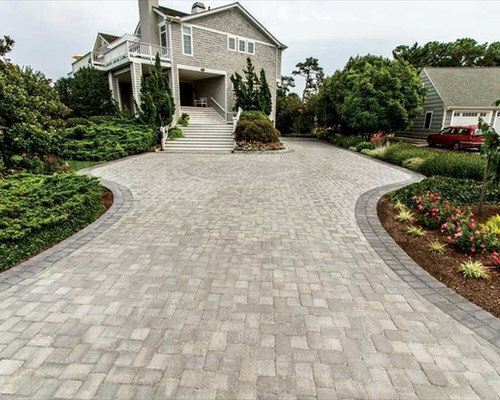 A Northern Driveways Newcastle Ltd can solve these issues, helping you to protect and maximise the initial expense of your driveway, paving and exterior surfaces. Call us today to schedule a free of charge no obligation quotation for driveway cleaning in Newcastle. Paving cleaning and maintenance is no effortless activity: If you’ve tried it yourself you’ll know just how messy and time intensive a job it truly is. We’re local, trusted and helpful, and we provide a valued and affordable service to all areas in Newcastle. Contact us to see if we take care of your area, often we can provide you with an approximate cost on the phone or via email if you know the size of the area or we can look your address up on Google Earth. What’s wrong with your paving? How can we help you? If you are having an issue with your paving but not absolutely sure what to do about it such as weeds, moss, algae, lichen, fuel/oil spills or slight repairs there’s no need to panic, we’ve got a range of products and services that will address your complaint for you. Or is it simply a case that your paving has lost its twinkle, and needs skillfully cleaning and sealing to bring it back to life? Whether it’s, Block Paving, Tarmac, Natural Stone, Decking or Concrete it doesn’t matter to us, we clean and maintain all types of patio and driveway offering a guaranteed service for driveway cleaning in Newcastle and surrounding areas. View our Testimonials page to find out what our consumers are saying about the service we provide you with and the value we bring to your properties and premises. We offer a 100% Satisfaction Guarantee. 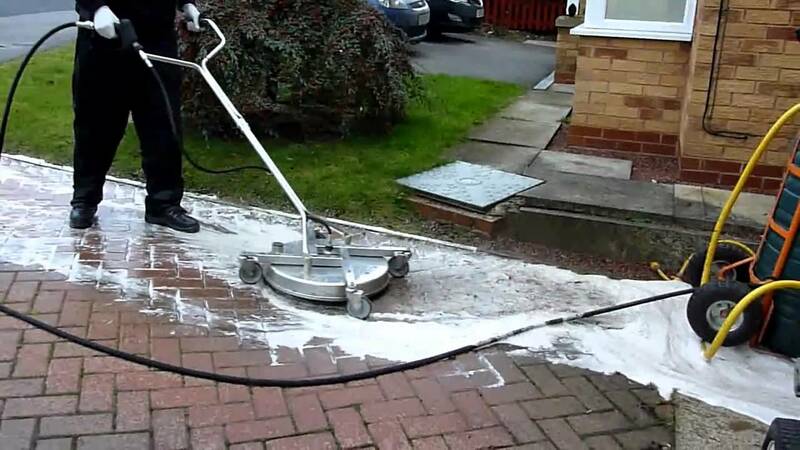 This is our on-going promise to you that we will do whatever it takes to be sure that you are entirely satisfied with our services, if you aren’t 100% happy neither are we – Northern Driveways Newcastle Ltd for driveway cleaning in Newcastle.